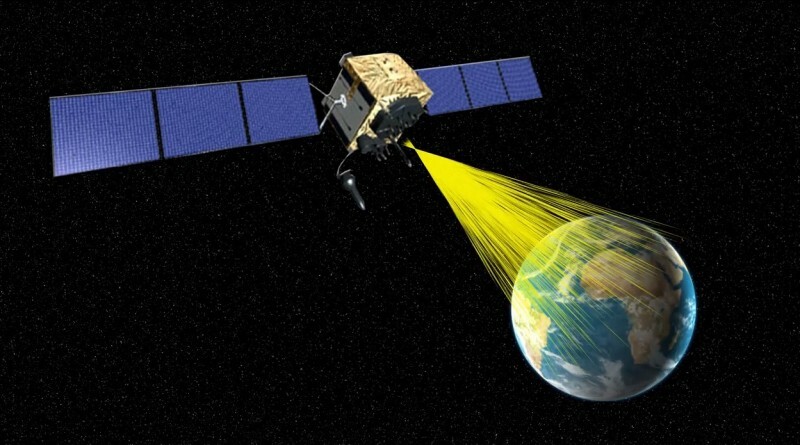 The U.S. Air Force this week it had awarded SpaceX a launch contract for the third GPS III satellite with a targeted launch date in February 2019, marking SpaceX’s second competitively won GPS contract and ending a decade-long monopoly held by United Launch Alliance in the military launch business. 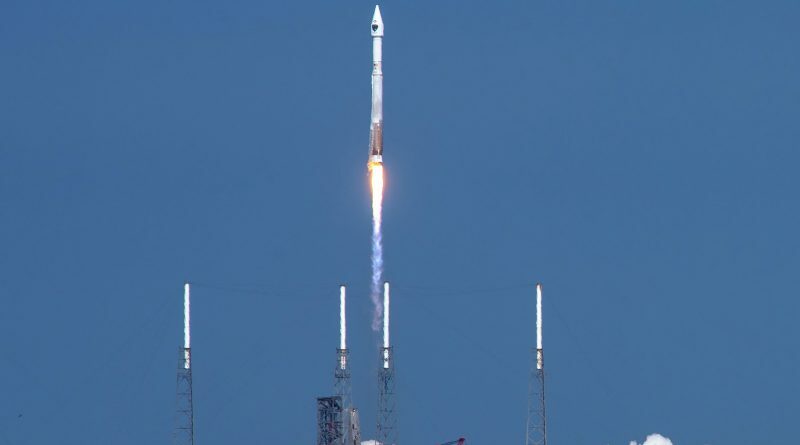 Saturday’s launch of a ULA Atlas V rocket carrying the GPS IIF-11 satellite reached its target orbit, as confirmed by tracking data released overnight. 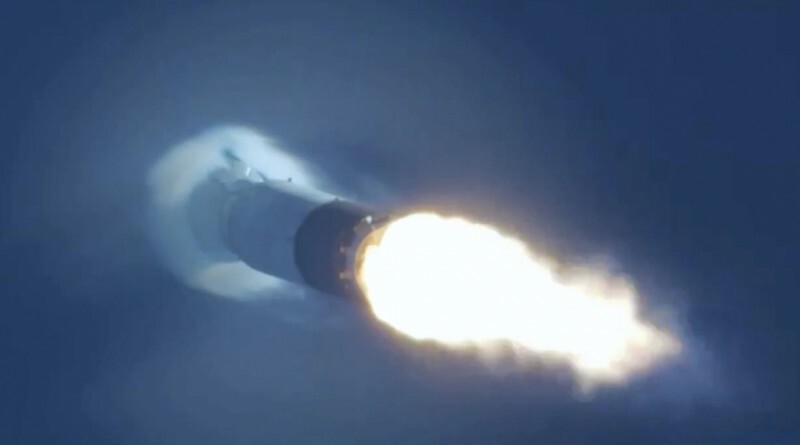 The Atlas V workhorse rocket is three-for-three in October, successfully conducting its third mission of this calendar month on Saturday and setting a new record in the ever increasing pace of United Launch Alliance missions. 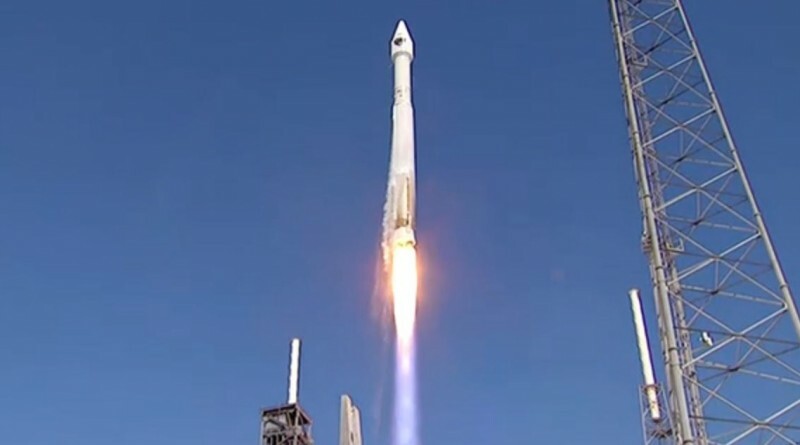 An Atlas V rocket raced into the skies over Florida’s Space Coast on Saturday, lifting off at 16:13 UTC to begin a three-and-a-half-hour mission to deliver the GPS IIF-11 satellite to orbit in the continued modernization of the Global Positioning System Satellite Fleet. 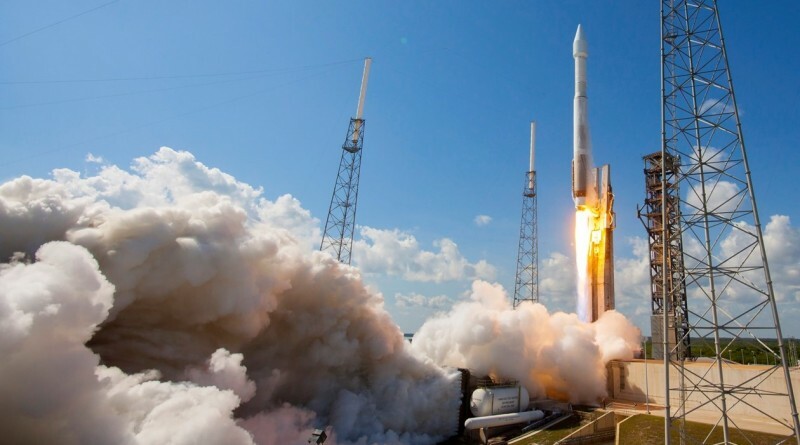 A United Launch Alliance Atlas V rocket lifted off from Florida’s Space Coast on Saturday, embarking on a long mission to deliver the GPS IIF-11 satellite to Medium Earth Orbit in support of the continued modernization of the Global Positioning System satellite fleet. 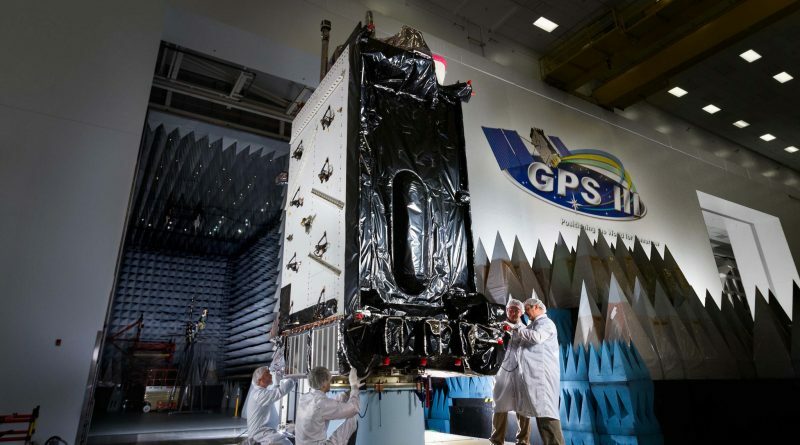 The launch of a United Launch Alliance Atlas V 401 rocket carrying the GPS IIF-11 satellite is being pushed back 24 hours to Saturday to provide additional time for a Ground Support Equipment issue to be addressed. 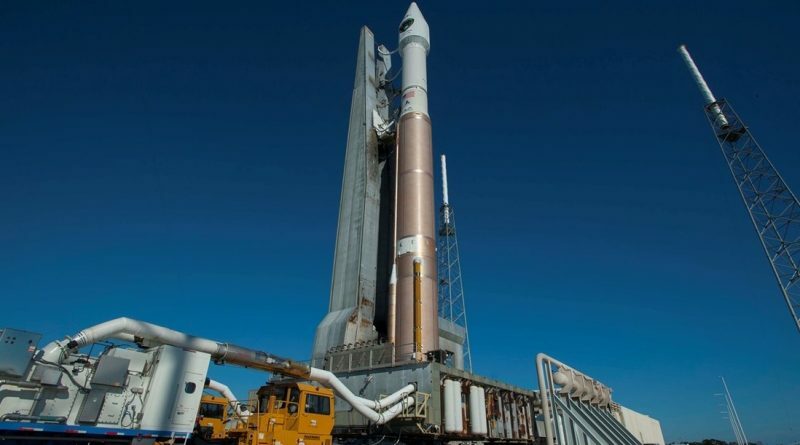 Saturday’s launch window stretches from 16:13 to 16:32 UTC. 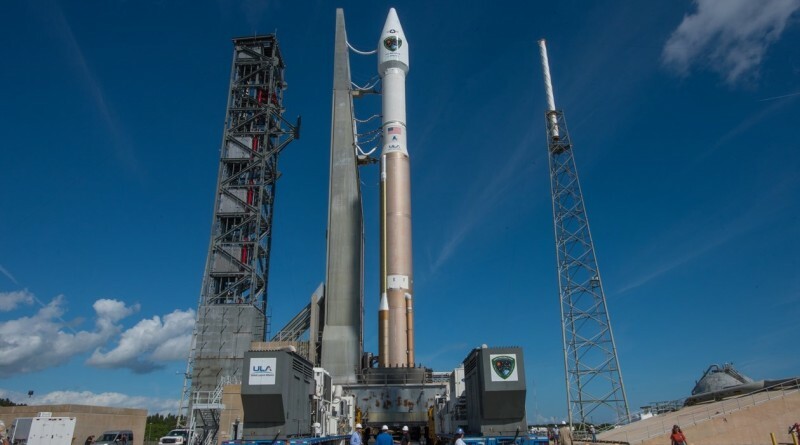 A United Launch Alliance Atlas V rocket is standing tall atop its Florida launch pad for liftoff on Friday, aiming to become the third Atlas V to take flight this month – a new record for the Atlas V that can look back at 58 missions since its inauguration in 2002, but never managed to launch more than twice in a single calendar month.